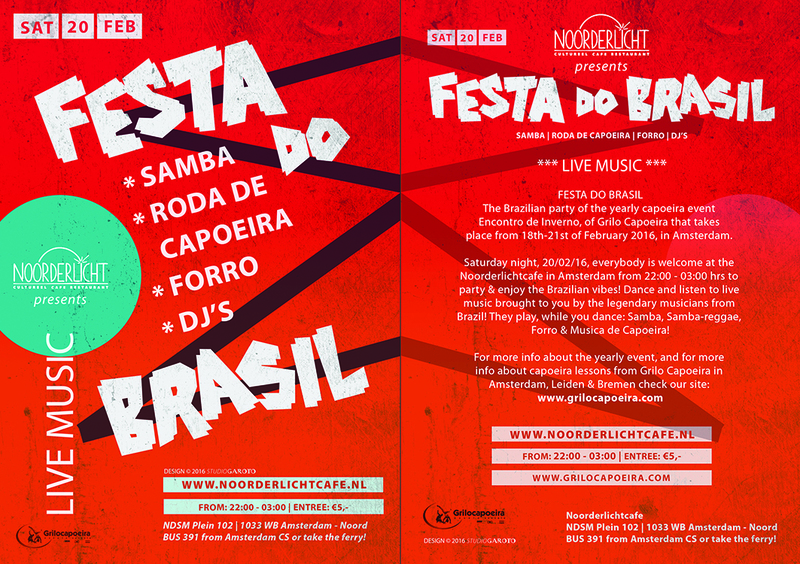 On saturday Feb 24th we organize a Brazilian Party at Noorderlicht Cafe in A’dam. Live music from 22.00, Samba, forro, Pagode, Capoeira, Caiprinha and more! Come and Party with us!